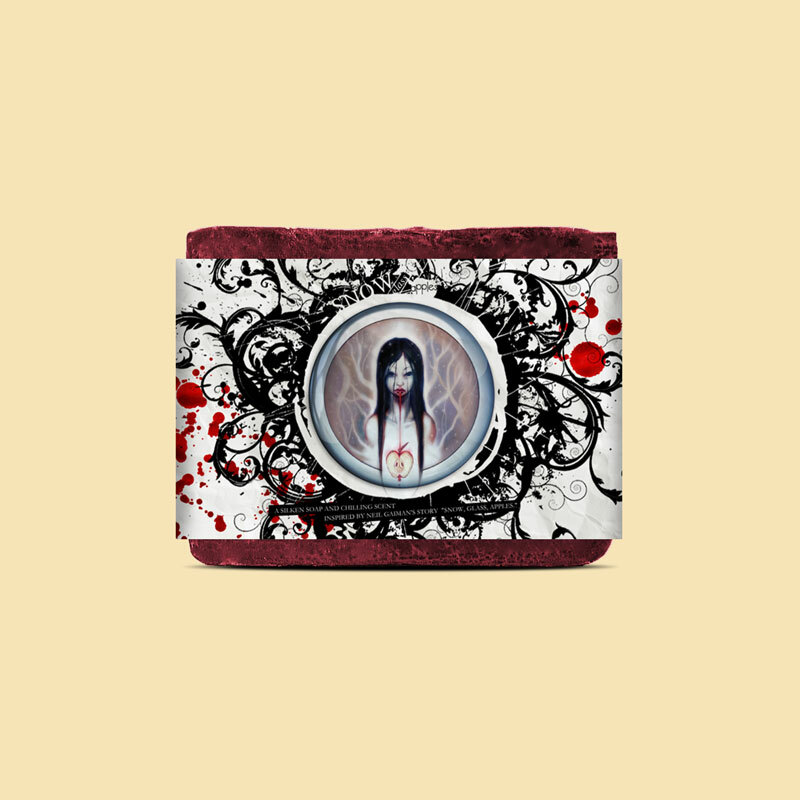 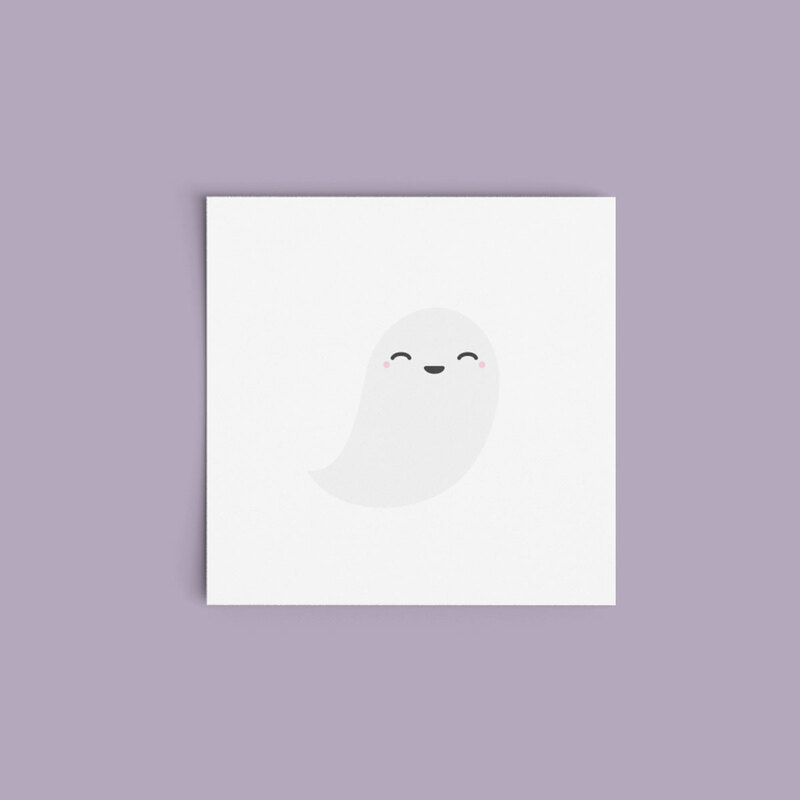 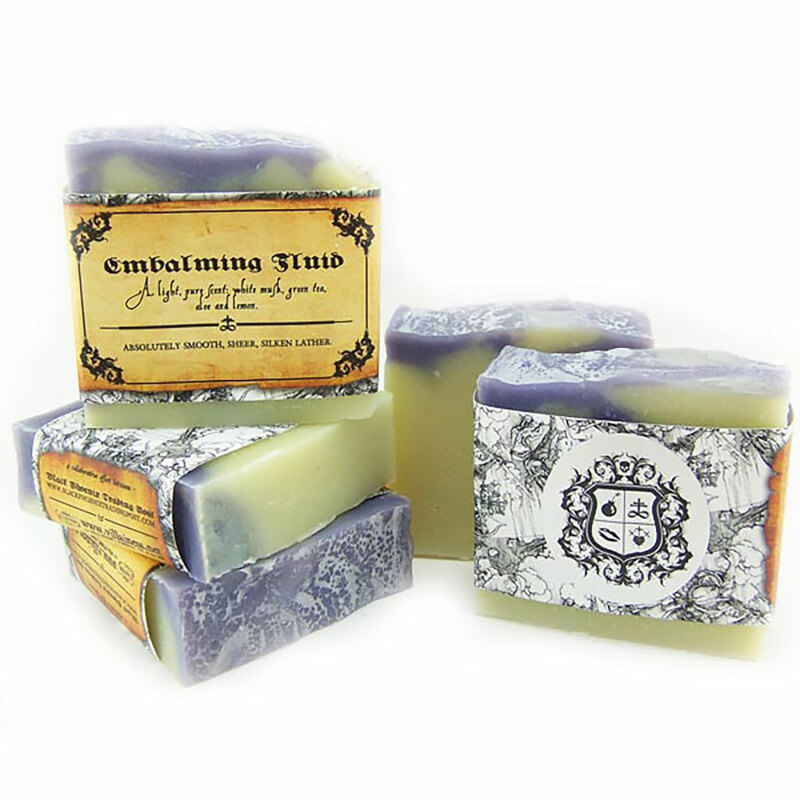 Black Phoenix Trading Post brand and product design by Noisy Ghost Co.
Black Phoenix Trading Post and Villainess Soaps, together, is a match made in heaven for fans of darker-themed bath and beauty products. 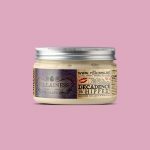 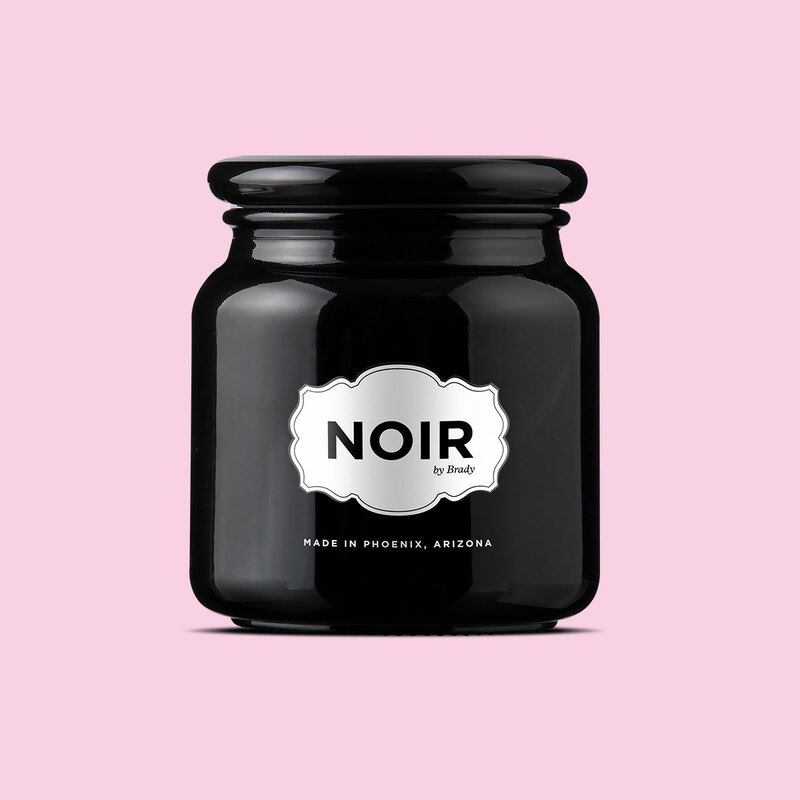 The collaboration extends to a number of different products, including soap and sugar body scrubs bearing the co-brand mark. 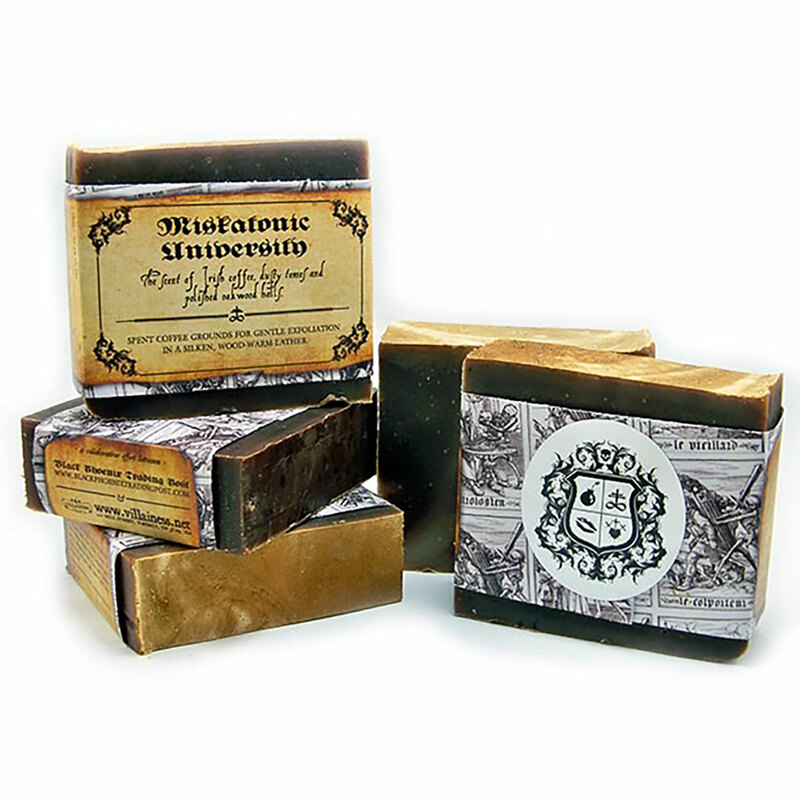 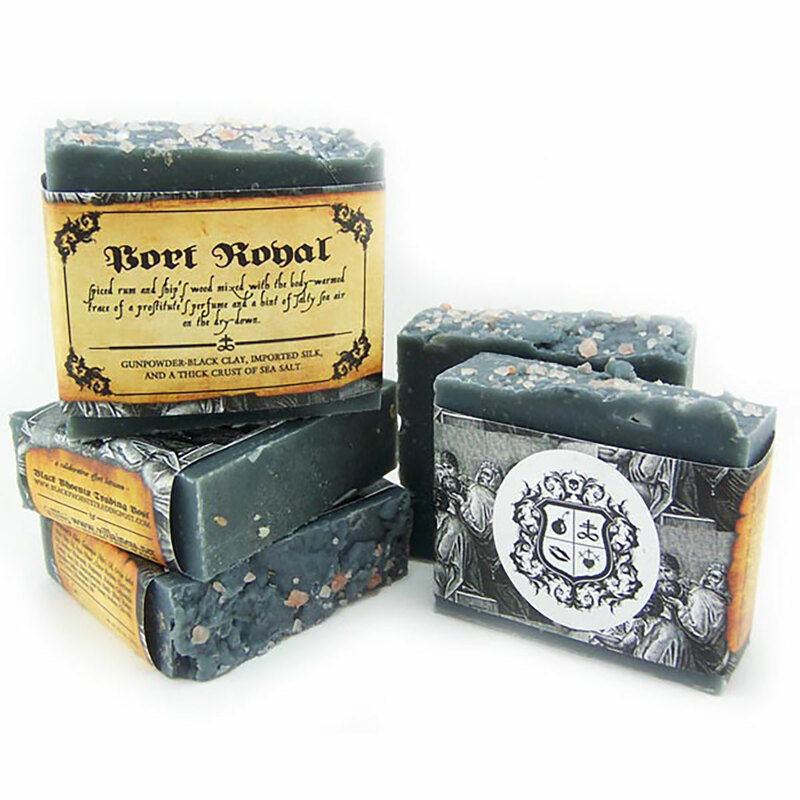 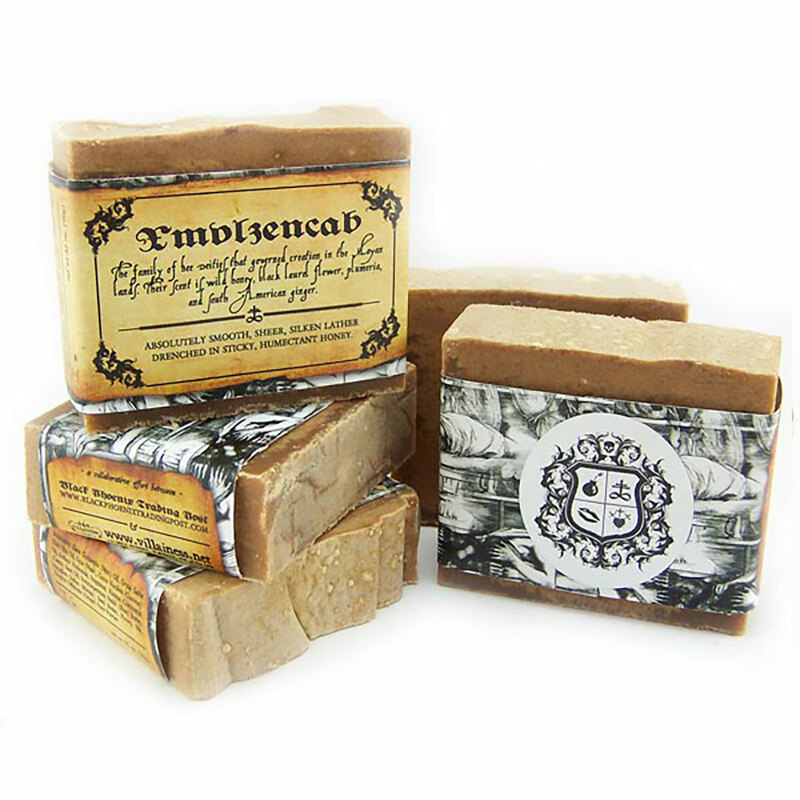 Among the collection of soaps produced for BPTP, several were developed using Black Phoenix Alchemy Lab scents. 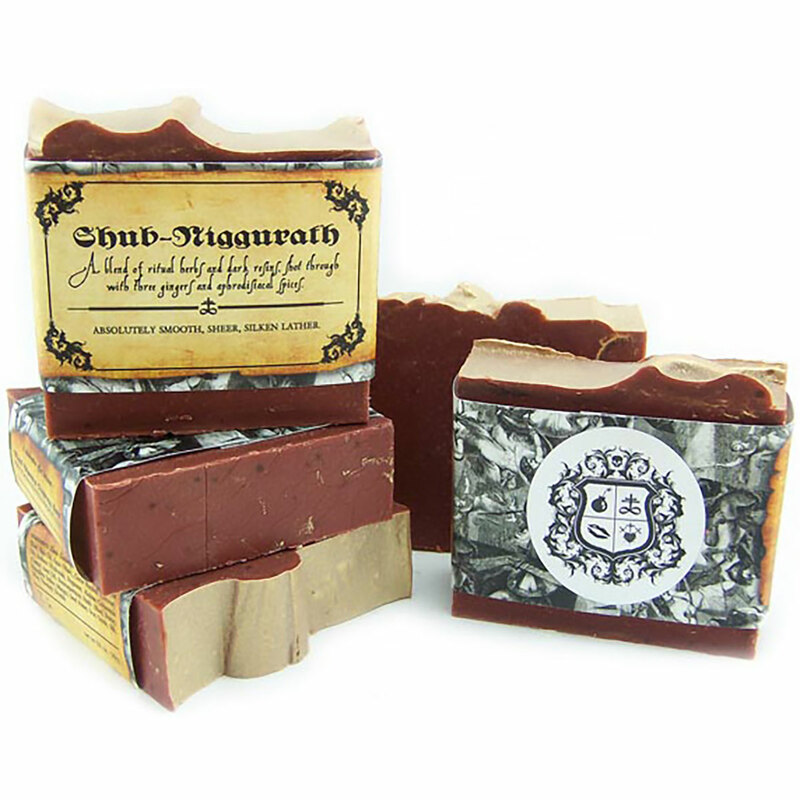 A handful of limited runs were produced to theme as well: Neil Gaiman’s Snow, Glass, Apples, and Auri’s Most Perfect Soap from Patrick Rothfuss’ Name of the Wind series. 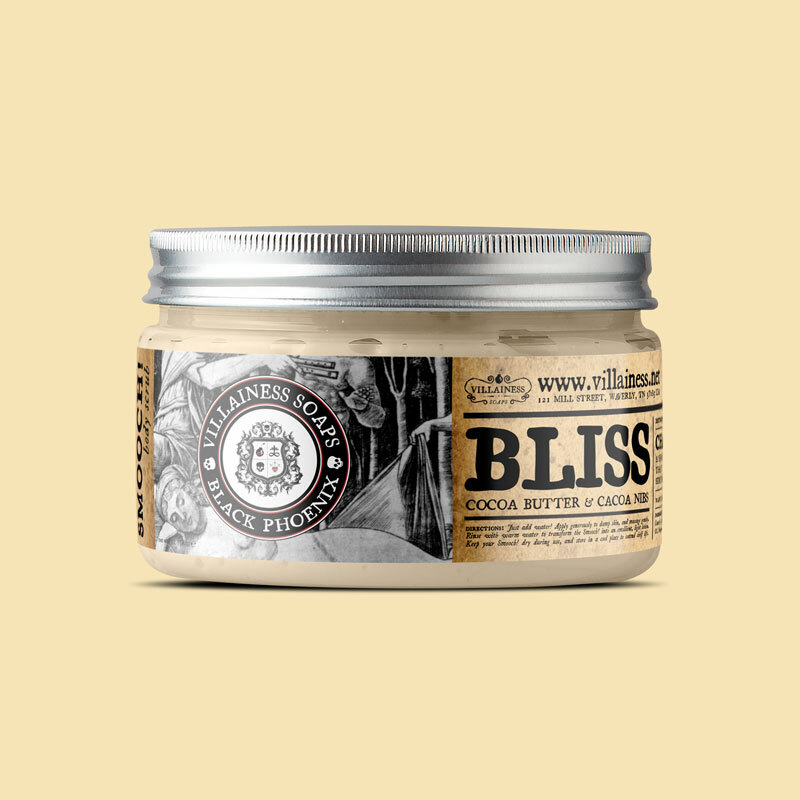 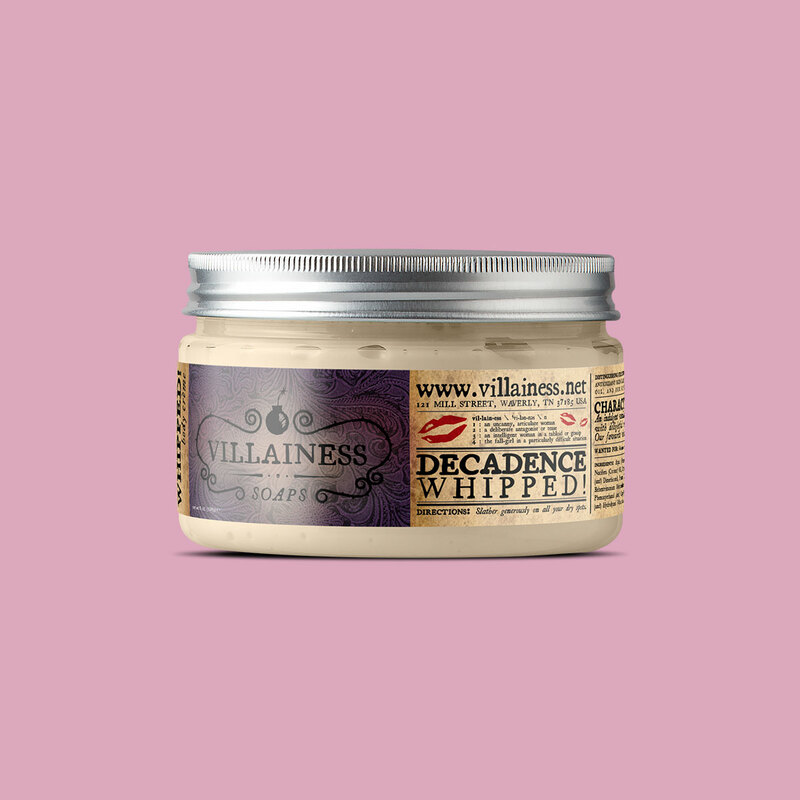 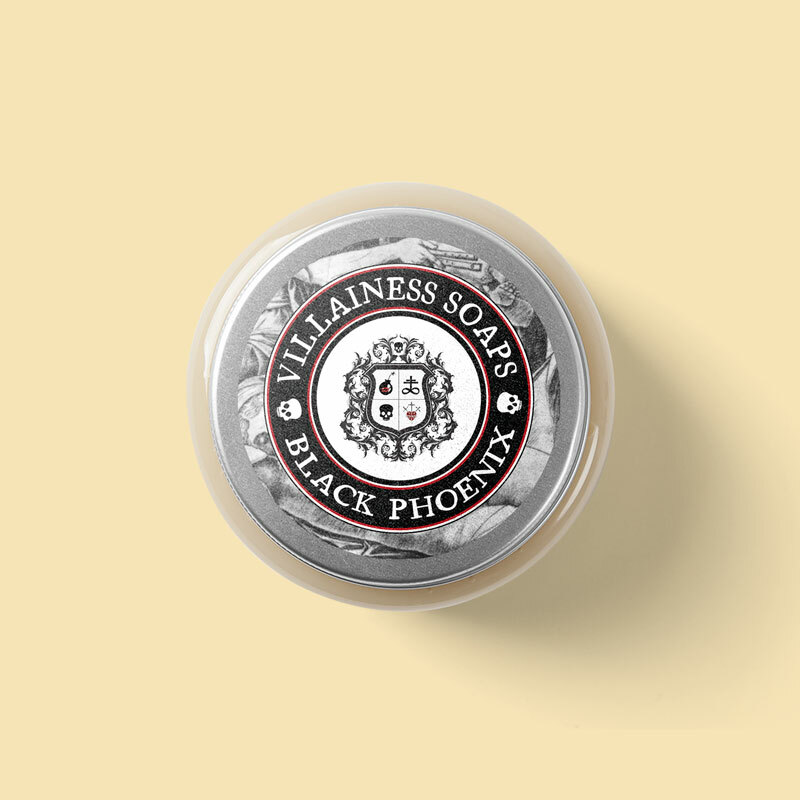 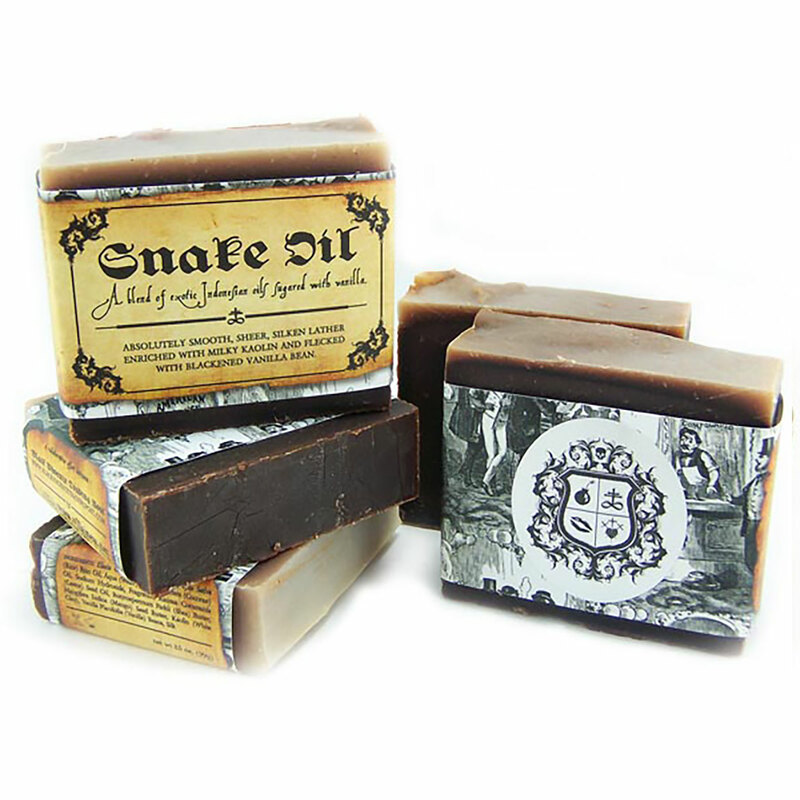 From the general catalog of Black Phoenix Alchemy Lab scents, Villainess Soaps worked towards the creation of Bliss sugar scrub, which used the Villainess formula with BPAL perfume to achieve an extremely potent body scrub concoction. 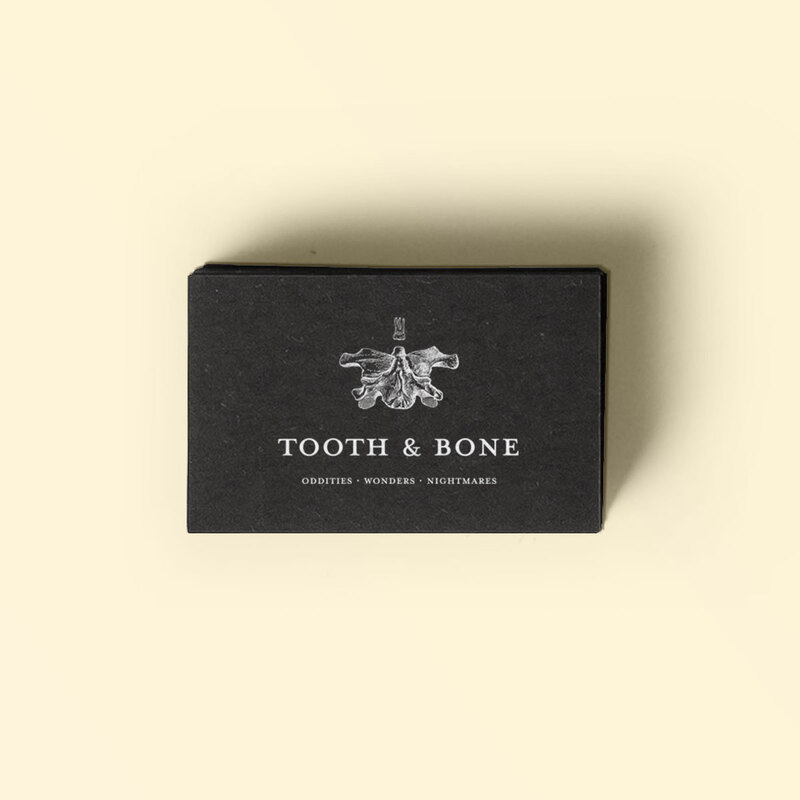 The design features the co-branding as well as a vintage engraving. 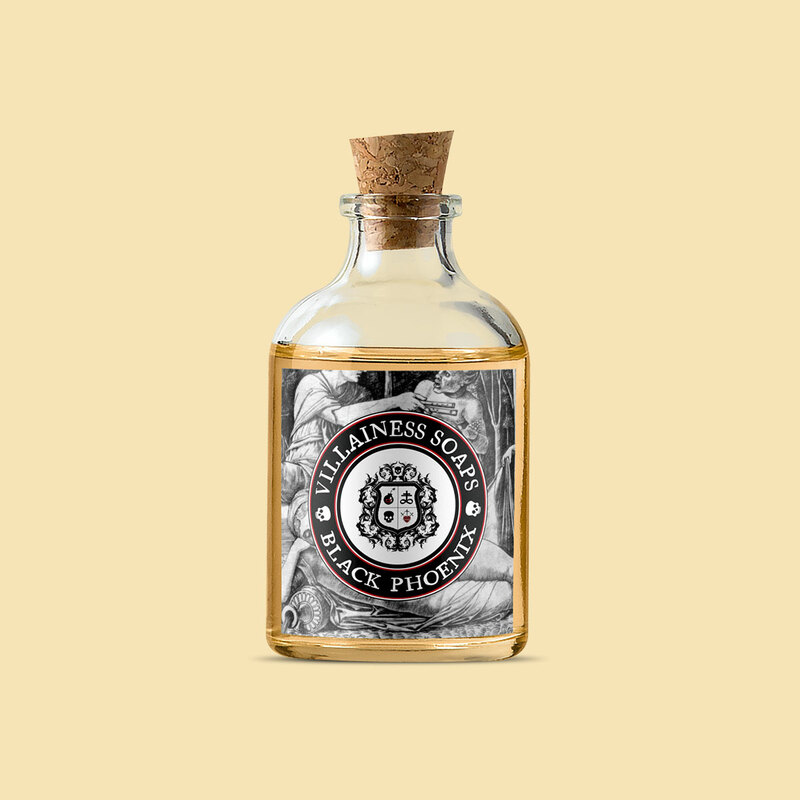 The inspiration for the brand design was derived from heraldry: marrying two families together into one, using each brand’s iconic symbolism: from Villainess Soaps, the bomb and the kiss, and from Black Phoenix, the alchemical symbol for brimstone, and the heart and daggers. 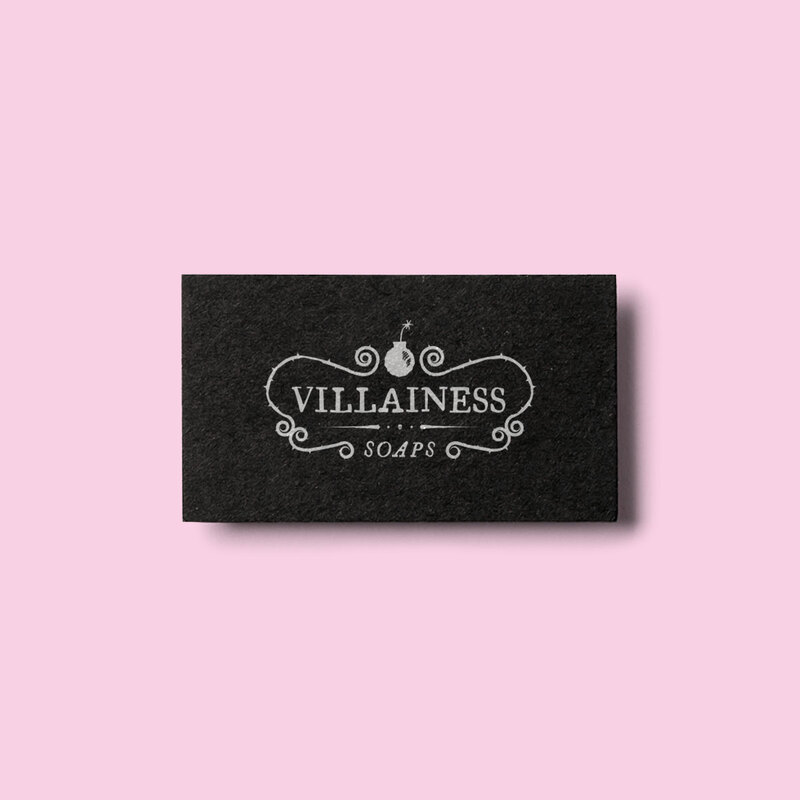 Black Phoenix Trading Post and Villainess Soaps Co-Branding Design, logo design by Noisy Ghost Co.
Black Phoenix Trading Post and Villainess Soaps Bliss Sugar Scrub product packaging design, bath and beauty label design by Noisy Ghost Co.
Black Phoenix Trading Post and Villainess Soaps Patrick Rothfuss soap product packaging design, bath and beauty label design by Noisy Ghost Co.
Black Phoenix Trading Post and Villainess Soaps Bliss soap product packaging design, bath and beauty label design by Noisy Ghost Co. 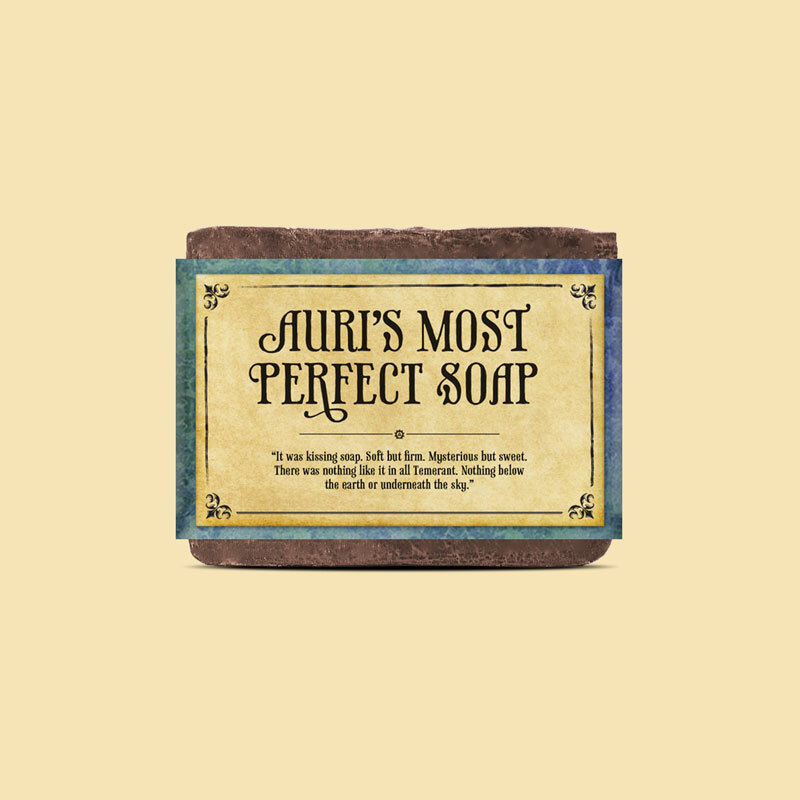 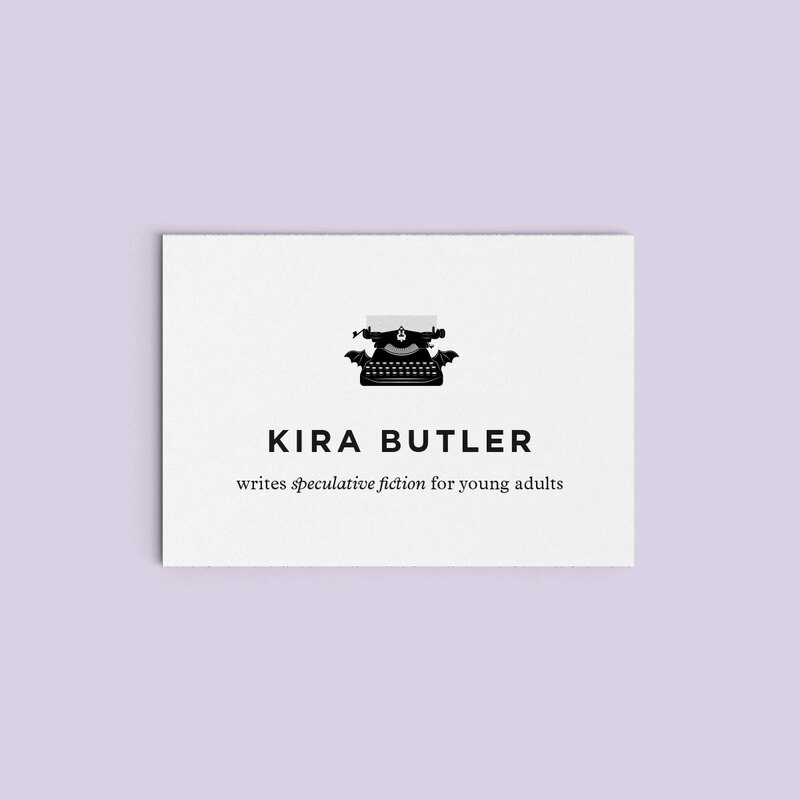 Inspired by a vintage collection of Victorian shopping catalogues, the aesthetic makes use of grainy typeset typography, luscious leather patterns, and period-specific illustrations scanned directly from vintage catalogues.